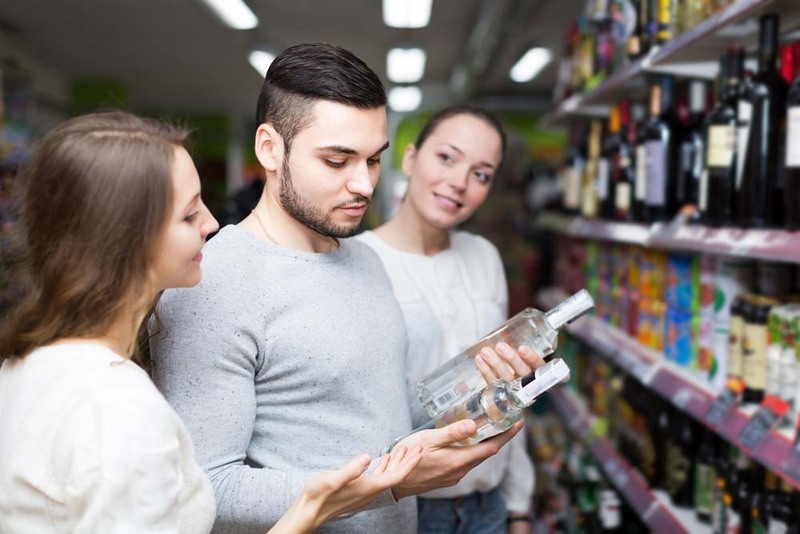 Russia’s alcohol market is amongst the largest in the world – and full of opportunities for international exporters. We take a journey around the Russian alcohol market, discovering some surprises along the way, to help you find your opportunities in a multi-billion-dollar drinks segment. Need a quicker overview? Check out this infographic on Russia’s alcohol market for a 30 second-snapshot of the sector. If you want a little more detail, continue reading. Russia’s alcoholic drinks segments is particularly lucrative. Its total value is an estimated $31.1bn. Given retail sales of food & drink items throughout Russia holds of a value in the region of $150bn, that’s about a fifth of overall spending. Note: this doesn’t necessarily mean all Russians are buying alcoholic beverages with every shop. Instead, this is more likely a reflection of Russian alcohol prices. That said, the market is enjoying overall positive growth. In 2017, for instance, alcohol as a sector saw its value grow 6.2%. With that in mind, some segments are giving ground to different products that challenge the classic opinion of Russia’s drinking habits. Things aren’t what you’re necessarily thinking, alcohol-wise, in Russia. The stereotypical view of Russia’s drinking culture is one based on vodka and spirits. While it’s true vodka is a large part of traditional Russian culture, other drinks are proving more popular throughout Russia. Put away your shot glasses and break out your steins because beer, by some margin, is Russia’s alcoholic drink of choice. 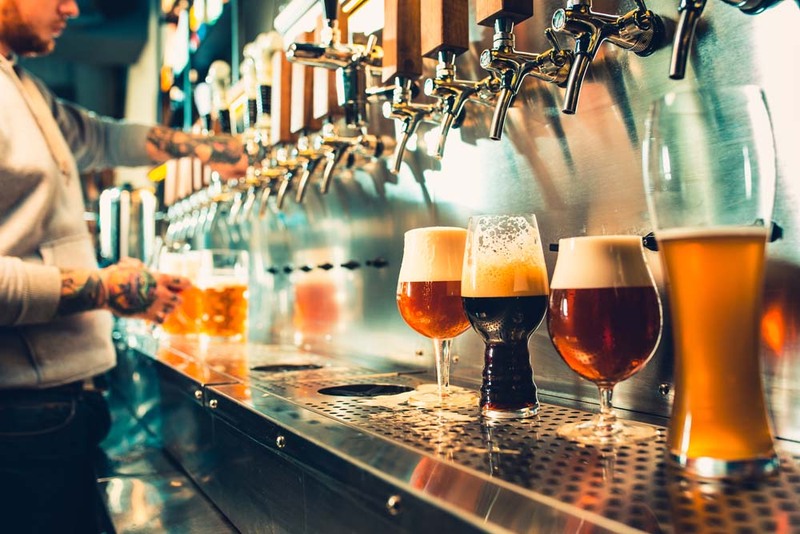 In 2017, 83% of the overall sector was covered by beer sales and consumption. Over the year, Russian drinkers will consume up to 57 litres per person, and this figure is expected to grow. Growth may be slight at 0.3% per year, but it will have grown over 3% since 2017 by 2025. It’s estimated that the 2018 FIFA World Cup had a profound impact on Russia’s beer market. During that six-week period, consumption may have grown as much as 5% year-on-year (official statistics have not been released yet), although this was primarily down to the influence of tourists and football fans wanting to drink while attending games. Overall Russian beer output is around 7.4bn litres a year. 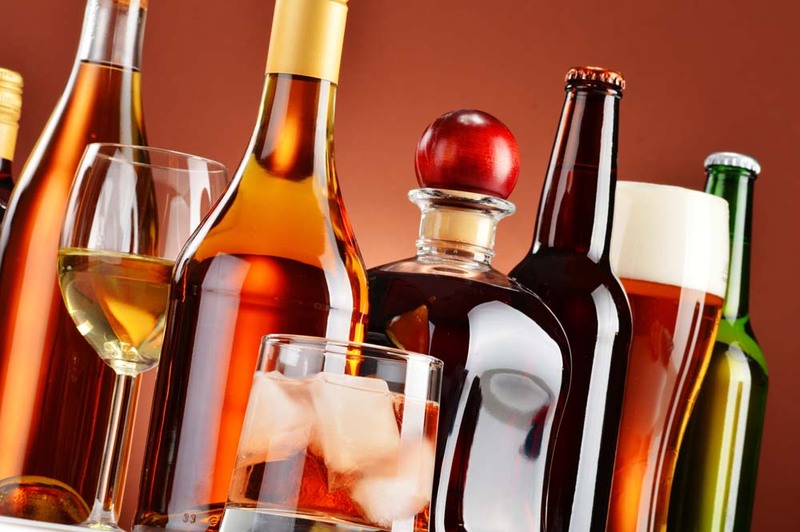 But where do imports factor in – not just in beer, but Russia’s complete alcohol mix? Between 2016 and 2017, Russian alcohol imports rose at an average rate of 45.2% year-on-year. The value? A cool $2.1bn. Foreign products account for just over 6.7% of all drinks sold throughout Russia. But while beer dominates the market overall, it’s not the same story when it comes to Russia’s import segment. In fact, it’s wine and spirits that make up the largest value chunks. Imported wine holds a value of $905m in Russia, whereas spirits are just shy of the billion-dollar mark at $996m. Beer trails at $201m. 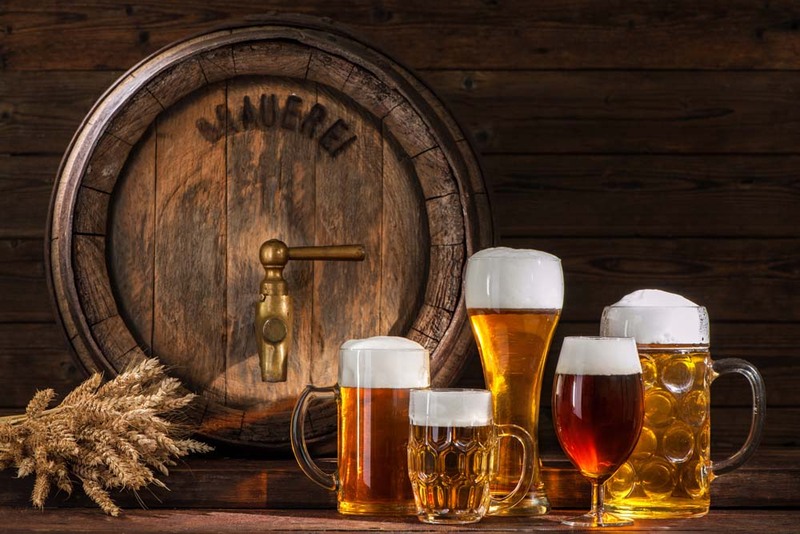 So, from the above, we can see that, while wine and hard liquor cover the highest value and therefore volume, it’s beer that is proving more popular with Russian buyers. Luckily for brewers, vintners and distillers throughout Europe, alcoholic drinks are NOT under import embargo in Russia. They’re one of the many products open to EU exporters looking to expand into Russia’s $28bn food & drink import sector. Volumes exported vary from country to country, from product to product, but it is clear that Russian importers currently prefer European products to alternatives found elsewhere. Of the main suppliers, only two are not in the EU, and only one outside continental Europe itself. WorldFood Moscow, Russia’s largest food & drink exhibition, is the place to meet the buyers searching for beers, wines and spirits. Over 30,000 professionals, from specialist importers, catering companies, HoReCa sector members, retailers, and wholesalers attend each show – all looking to increase their supplies of key foodstuffs and meet their manufacturers. As an exhibitor, WorldFood Moscow provides the perfect platform for you to enter the Russian food supply chain, start exporting, and grow your sales in a $28 billion import market. Want to take part? Click here to book your stand. Need more information? Contact our team today.